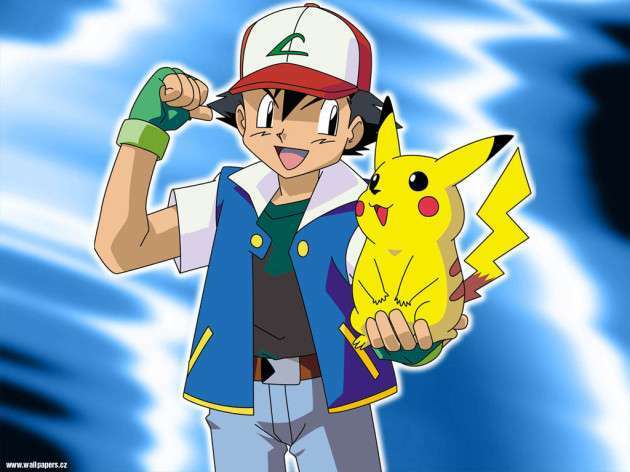 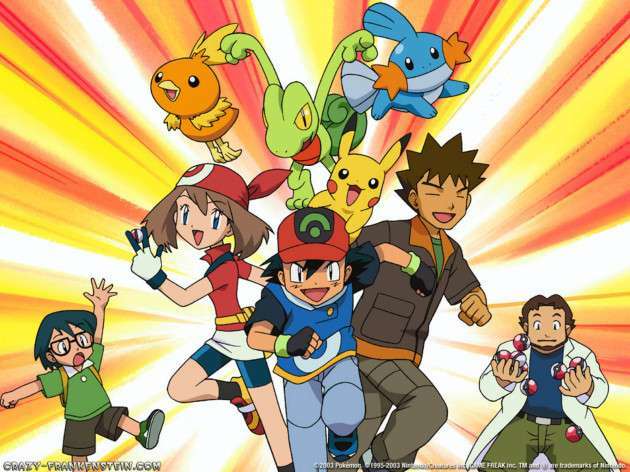 Pokemon; the Pocket Monster, in actual, is a Japanese made children’s television anime series and is every child’s favorite. 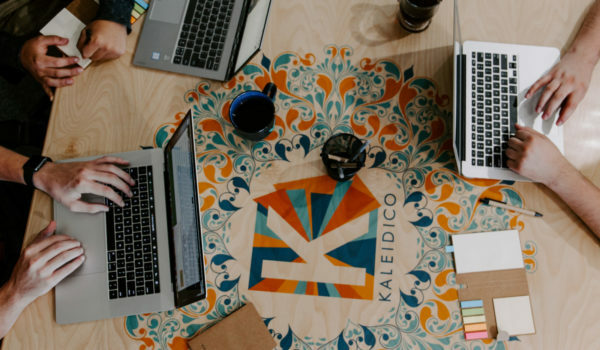 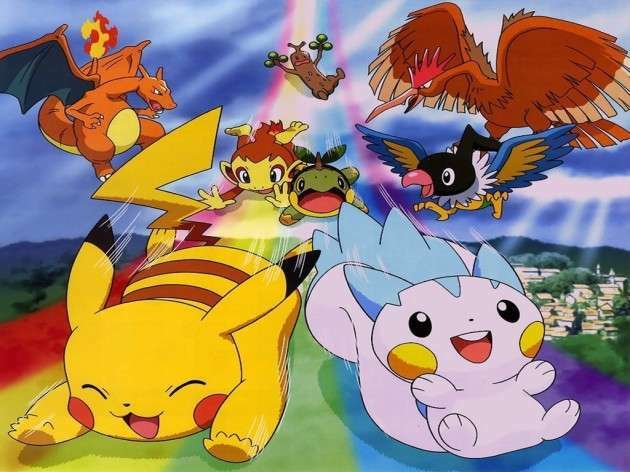 The characters it features, the stories it depicts, the action and thrill it creates all develops children’s interest in this attractive series. 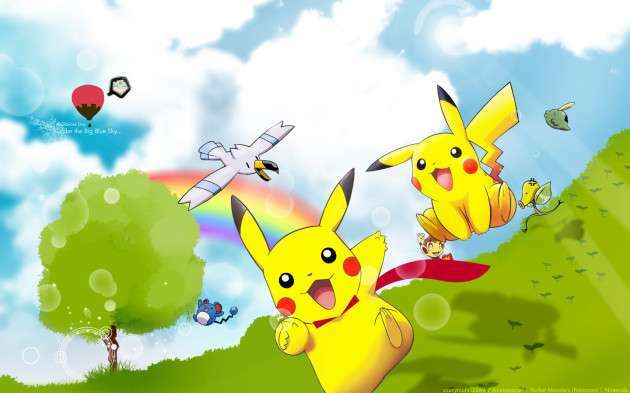 The Pokemon series has had a profound effect upon children and their various real life’s activities. 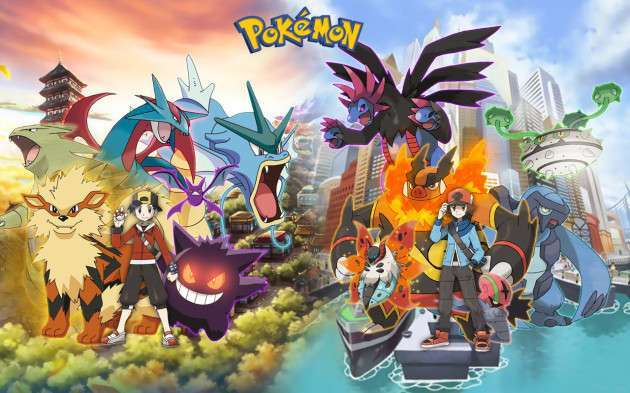 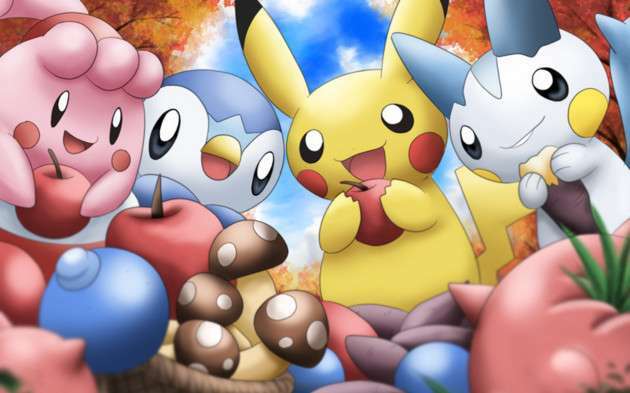 The fantasized world of Pokemon has driven children to a world of their own, where they wish to have Pokemon stuff in every bit of their life. 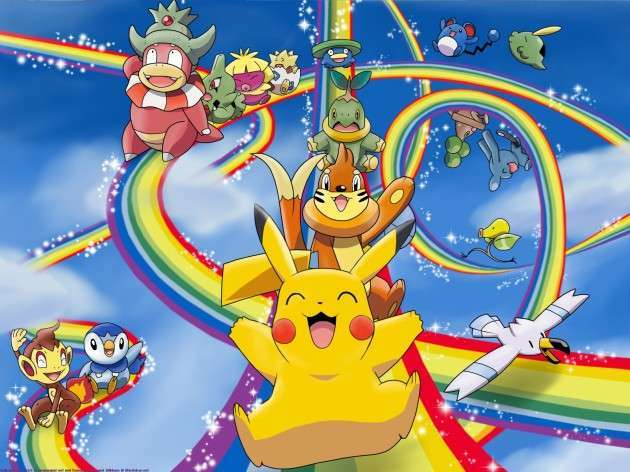 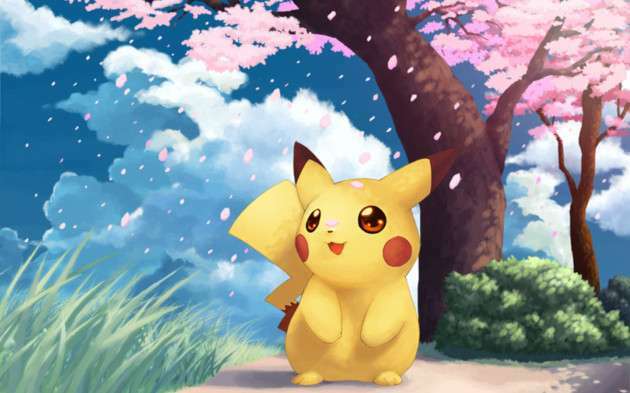 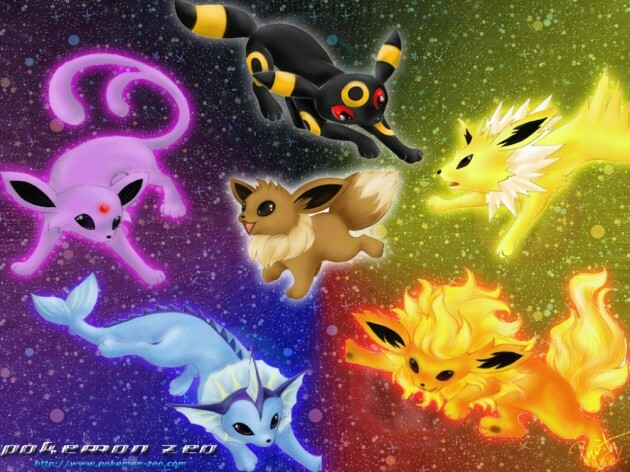 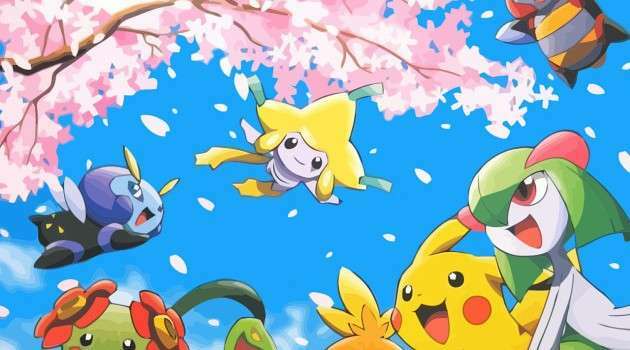 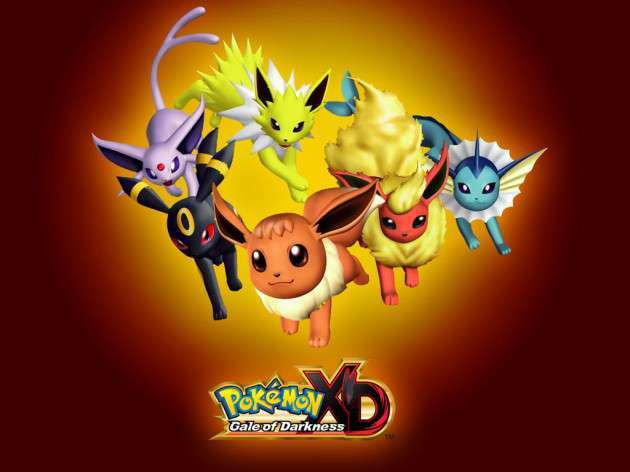 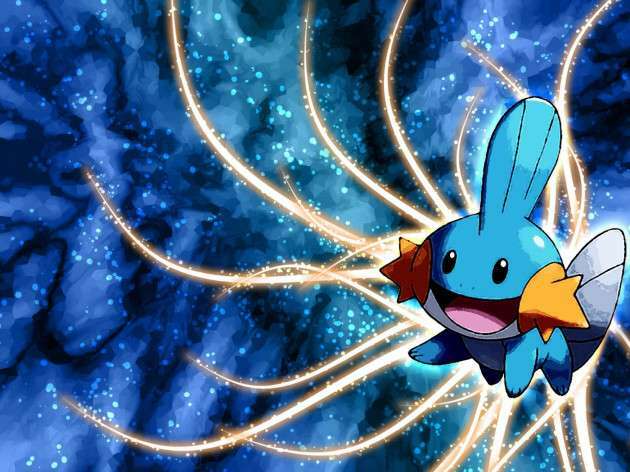 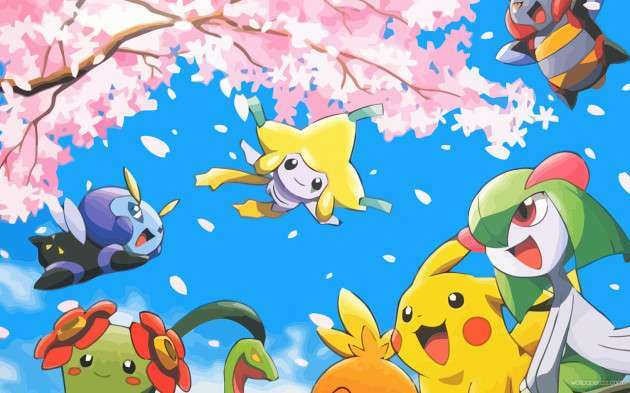 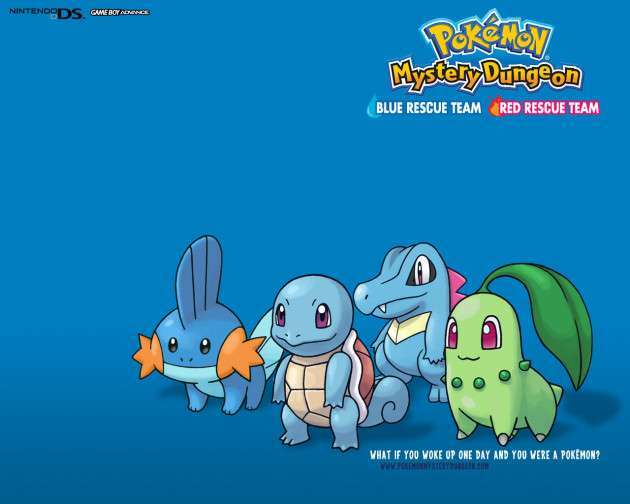 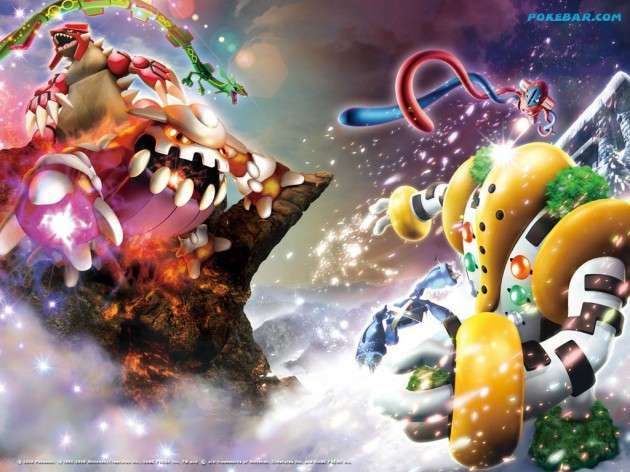 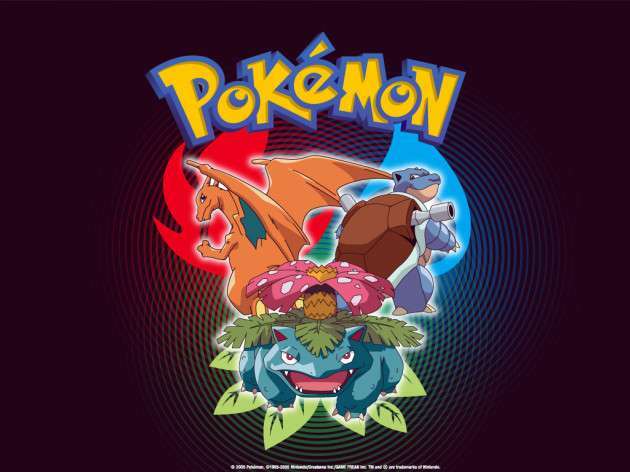 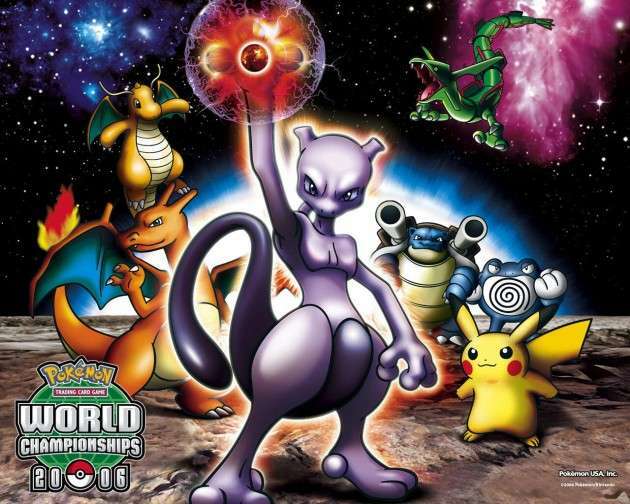 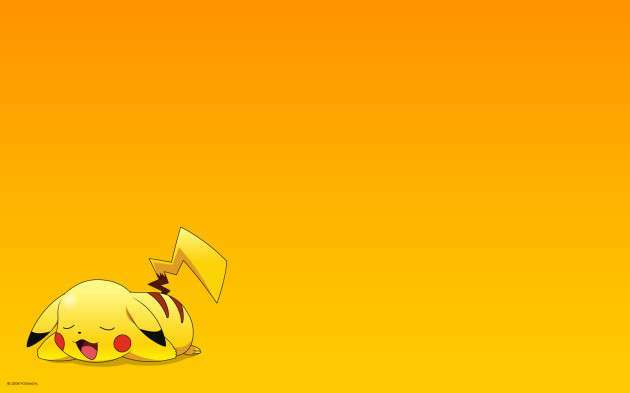 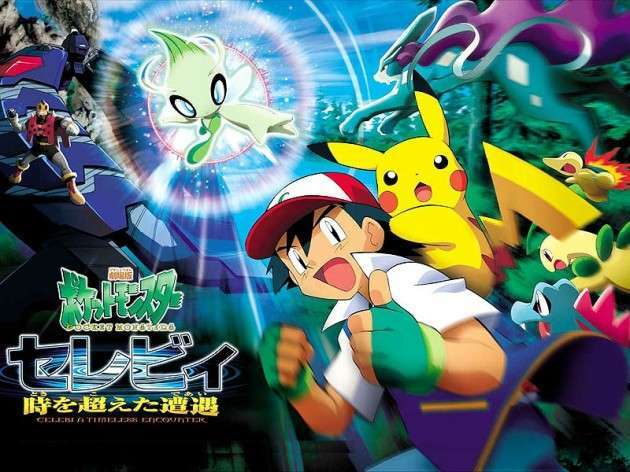 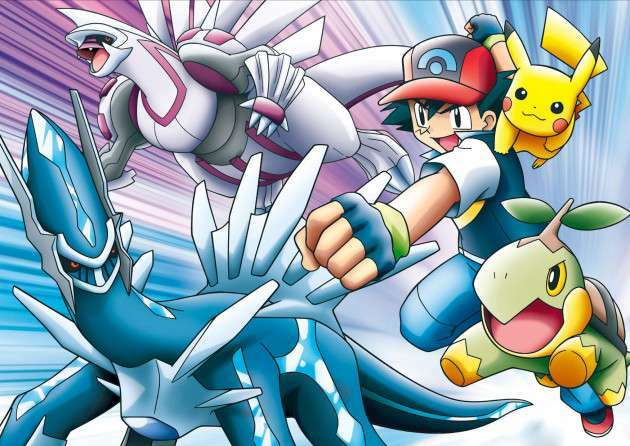 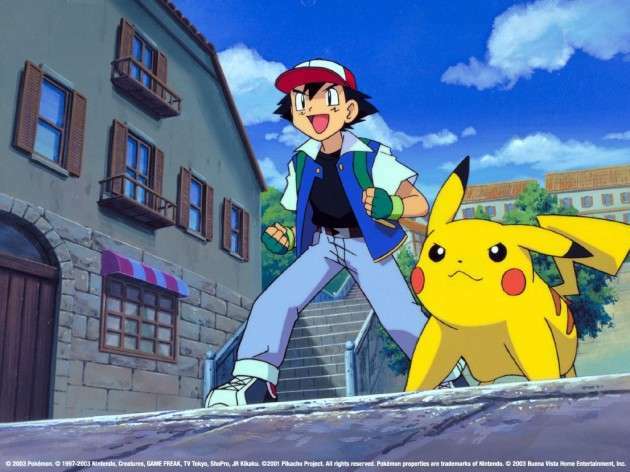 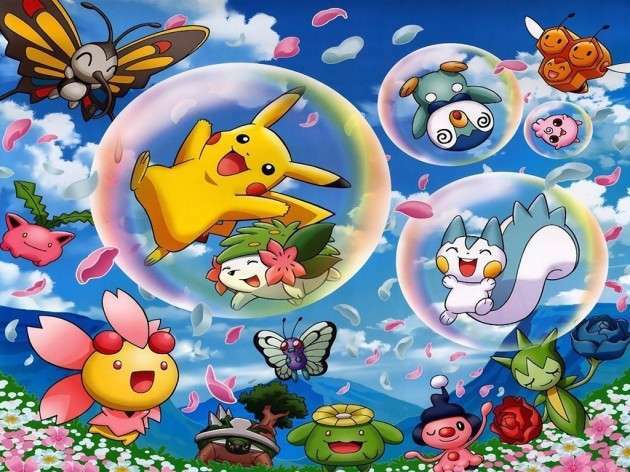 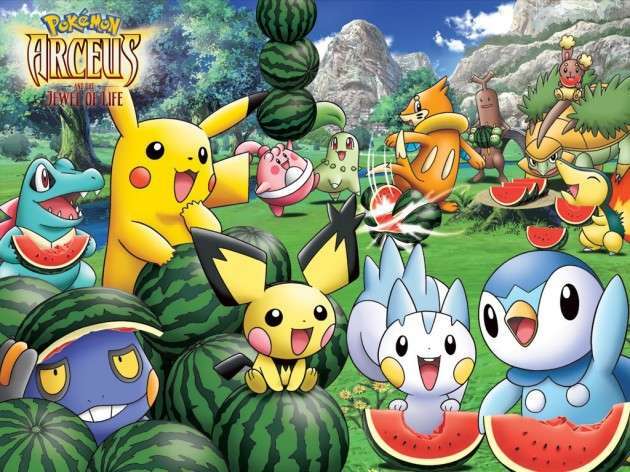 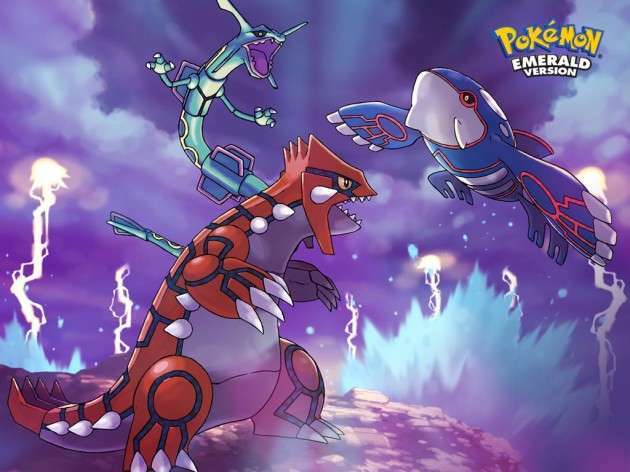 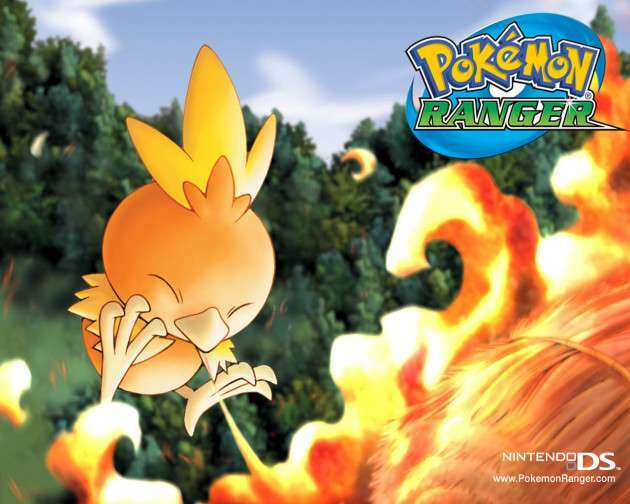 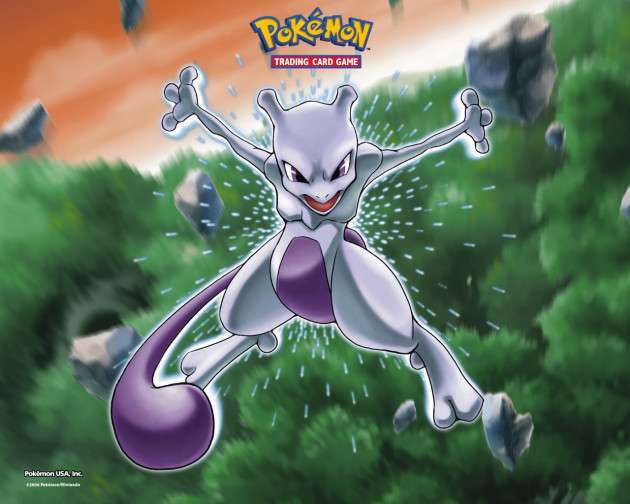 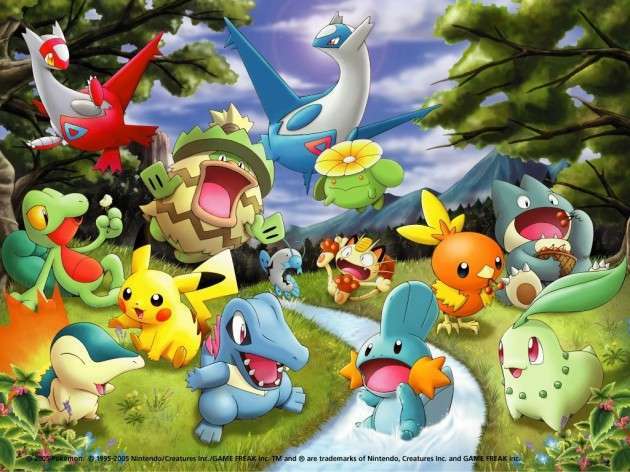 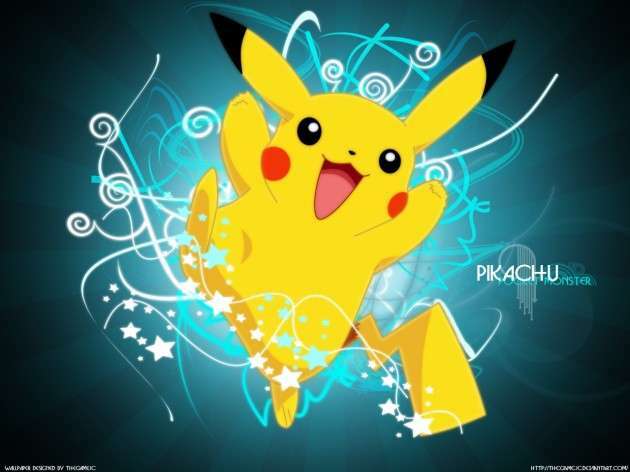 Pokemon Wallpapers are something which attract children to the most and excite them to the fullest. 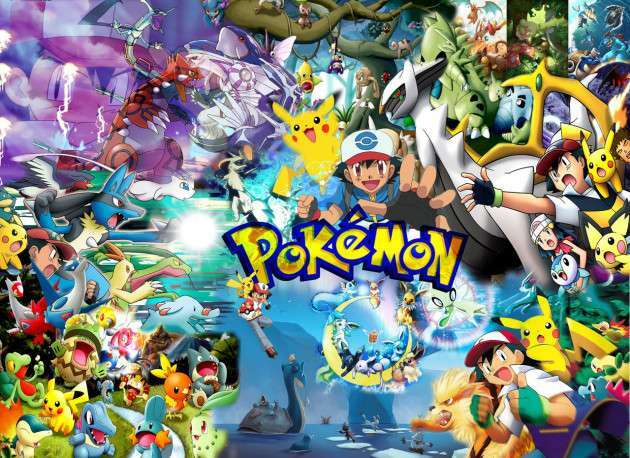 So all the fun’s about the POKE POKE POKEMON! 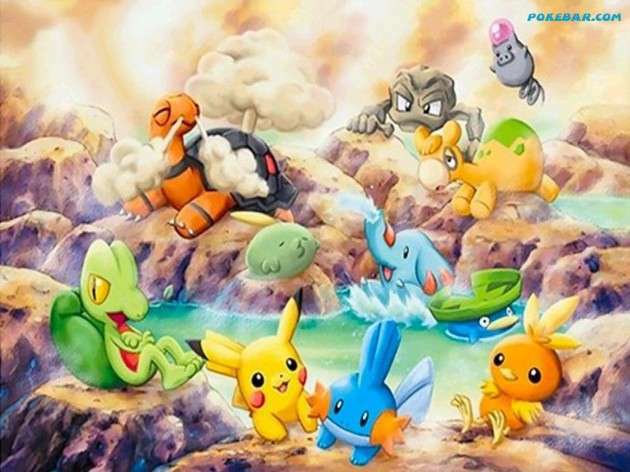 So take a sneak peak shot of the following 30 Pokemon Wallpapers which are not only going to drive the little ones crazy but will develop in them much more creativity of art. 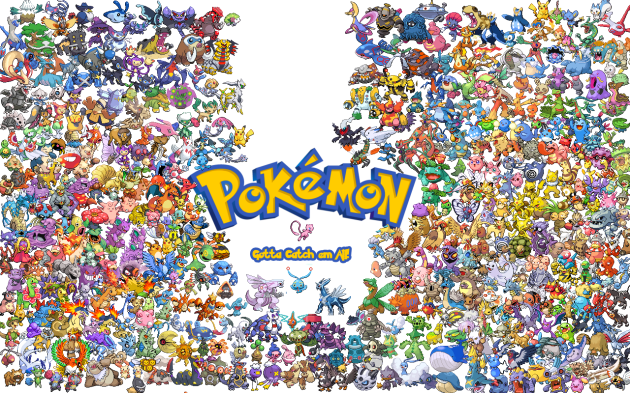 To the world of Pokemon.